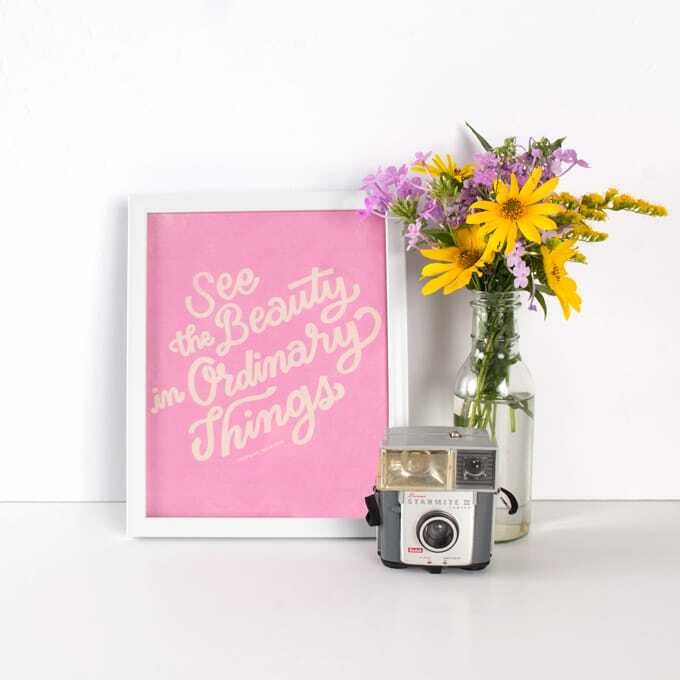 Go bright and happy with ALCOTT. 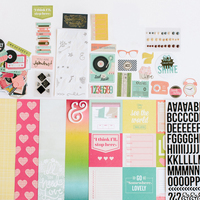 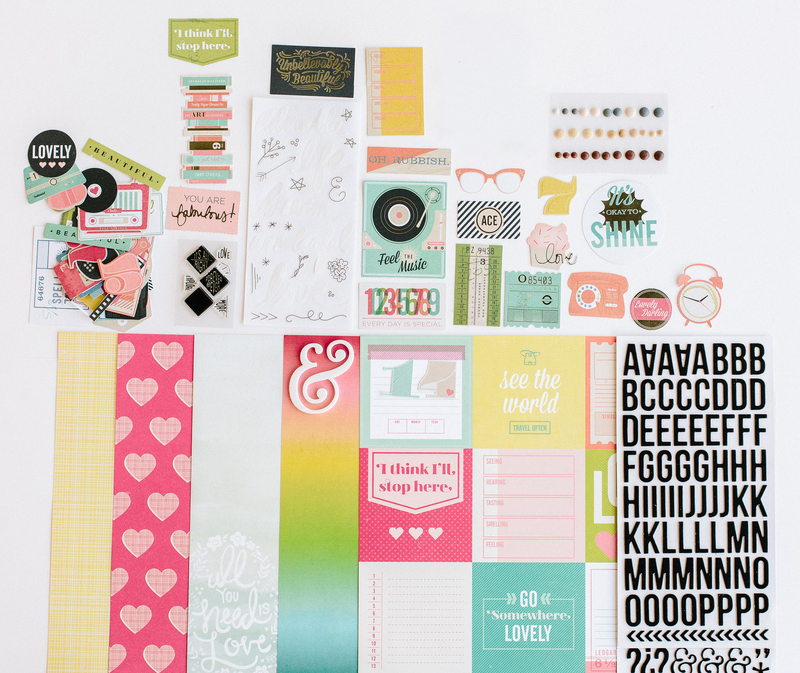 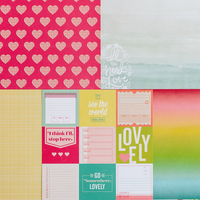 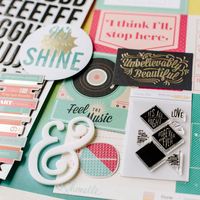 We fell in love with Shimelle's new line with American Crafts, and packed it into this kit! 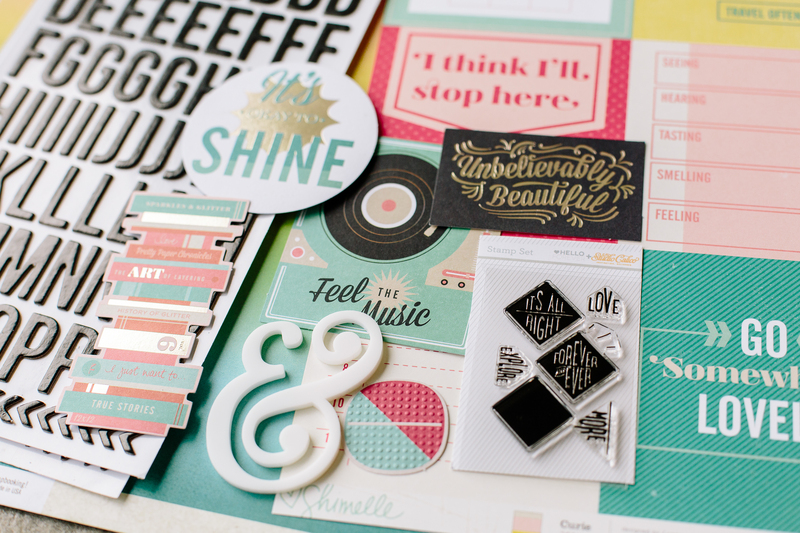 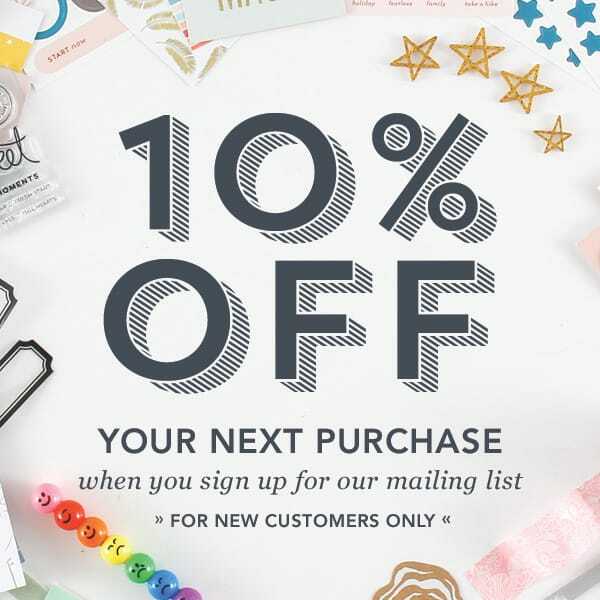 Explore More with an exclusive stamp set from Hello Forever, and add subtle details with vellum words from Teresa Collins.